This weekend, after a year of not seeing each other, my mom and I went on a mom-daughter trip to Palm Springs. Maybe it was the desert, the spa day, or the cocktails (definitely helped) but it was downright rejuvenating. We stayed at the Alcazar, which is walking-distance to all sorts of cute bars and restaurants, went on a hike at the top of the breathtaking tramway, got massages at The Colony Palms Hotel, and dinner at Workshop Kitchen + Bar. The highlight of the trip though was probably drinks at the Bootlegger Tiki Bar on Saturday evening. Situated behind a coffee shop, it&apos;s tiny and incredibly cute—the bartenders were so mean though we thought it was a gag until we realized they were actually that rude—but we had so much fun with everyone at the bar, after spending two hours debating which Beatles album is the best (Abbey Road won), that we all decided to go to another together when Bootlegger closed! Here&apos;s what else I&apos;m up to this week! The Hammer Museum is currently presenting a series called The Contenders, with screenings of some of the best films of the year, followed by Q&As with their actors, directors, and producers. Next Monday, there&apos;s a Q&A with Greta Gerwig of Lady Bird, another with Kumail Nanjiani, Emily V. Gordon, and Michael Showalter of The Big Sick, and one tonight with Aaron Sorkin on Molly&apos;s Game! It&apos;s hard to pick just one (I was honestly tempted to make it my own personal film festival and go every single night), but I&apos;ll be seeing Detroit, followed by a Q&A with Kathryn Bigelow! Hoping to get there early to check out the other exhibitions going on at the Hammer now—this one&apos;s supposed to be incredible, and admission is always free! Heat the olive oil in a large pan and set heat to low. Add the garlic and cook, stirring occasionally, until golden brown. Remove the garlic with a slotted spoon, and set aside. Cut greens into 1-inch ribbons, then rinse and dry. Add to the garlicky olive oil and sauté until wilted. Add beans, and cook till warm. Remove from pan and add to the bowl with the garlic and toss with mint and harissa. Add butter to the bread, then sear in the olive oil already in the pan until toasted, to preference. Add a swipe of labneh or Greek yogurt on top, then pile the wilted greens on top. Squeeze some lemon on top, and eat! Ever since the allegations against Harvey Weinstein became public, it feels like the grasp powerful men have had on women is finally turning—more and more women are finding the power to stand up to offenders, from Matt Lauer to Roy Moore. 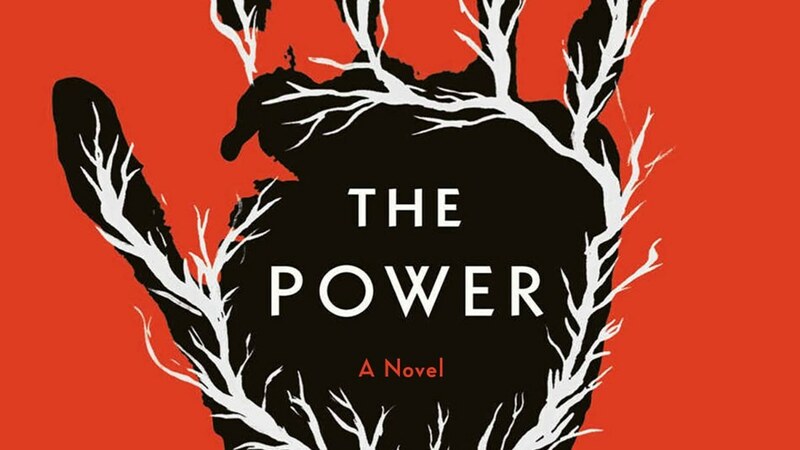 In Naomi Alderman&apos;s novel, The Power, this change is literal: Teenage girls discover their bodies can product a lethal electrical charge. Suddenly, men are the ones who need to be careful—boys are warned not to walk down dark alleys at night, or to go home with strange women. The imagined role reversal calls attention to just how patriarchal a society we live in—and how many things would change if that balance in power was challenged. I recently came across the animated versions of New York Times&apos; &apos;Modern Love&apos; column, and it&apos;s a completely new way to enjoy the pieces. They&apos;re read aloud by their authors with imaginative drawings to go along with each story that paint them in an entirely new light. Each episode is only about two minutes long, but I could watch them back-to-back for hours. It&apos;s easy to put down Goop and Gwyneth Paltrow for fear-mongering, hawking over-priced potions, and whatever these are, but there&apos;s also a lot to admire about a woman-run company that&apos;s been so successful. I always loved GP, but her recent interview on Vanity Fair&apos;s The Hive Podcast with Nick Bilton made me respect her even more. 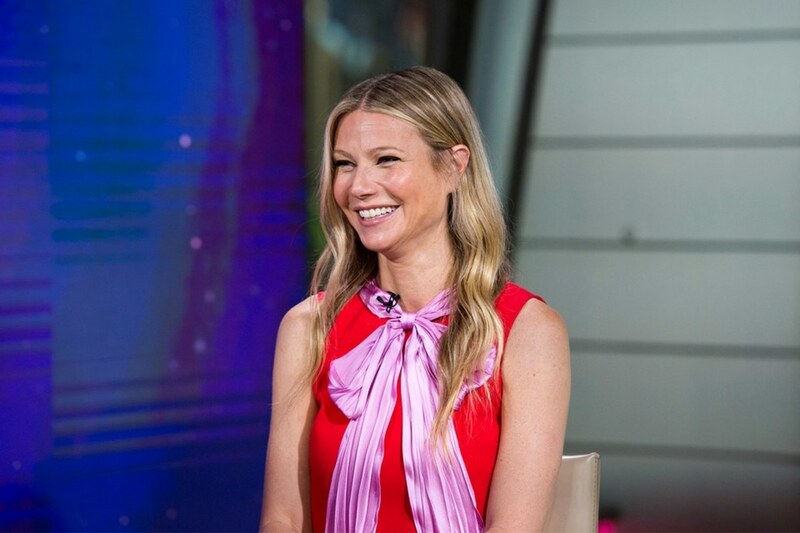 In the episode, she discusses her business plans for Goop, the sexism (not to mention, sexual harassment) and condescension she&apos;s had to dodge her entire life, the freedom of her forties, and what it&apos;s like to raise people who were born as "public figures." 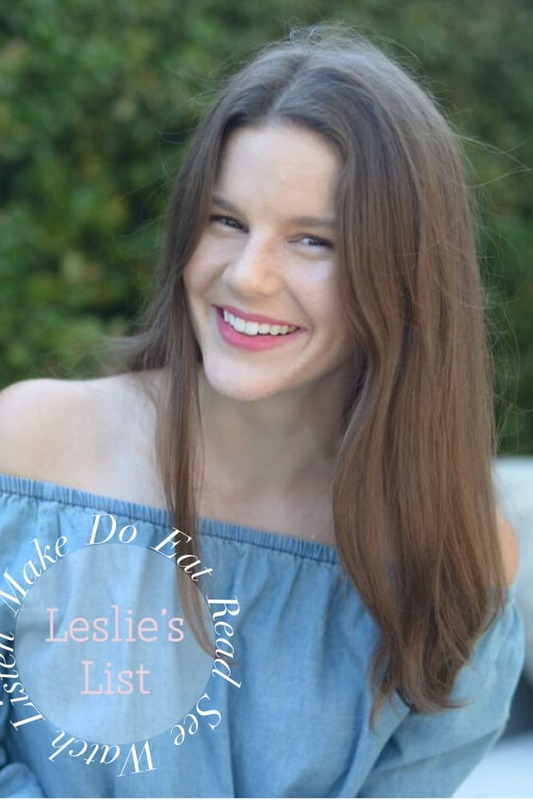 Listen to the episode here! 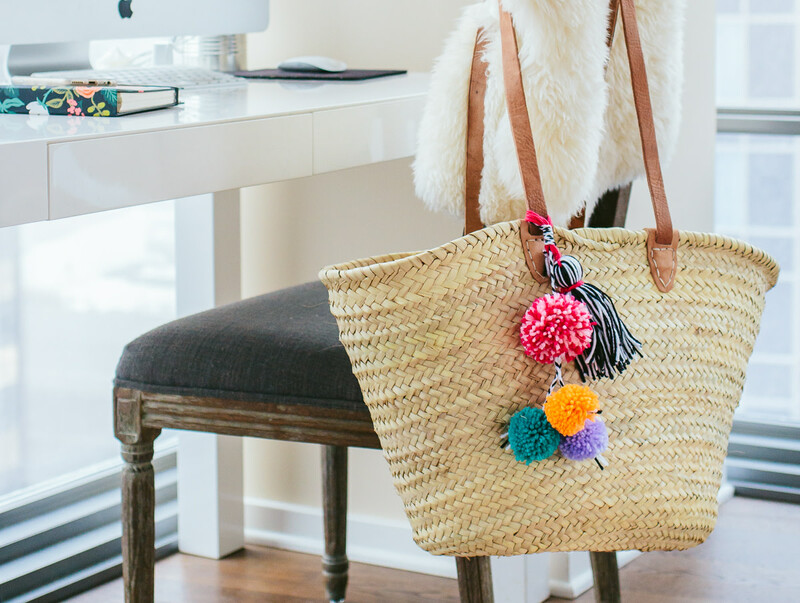 For the past several months I&apos;ve been obsessively stalking a purse, so much so that our graphic designer texted me one weekend to say "NOT A DRILL: The pom pom bag is on sale." 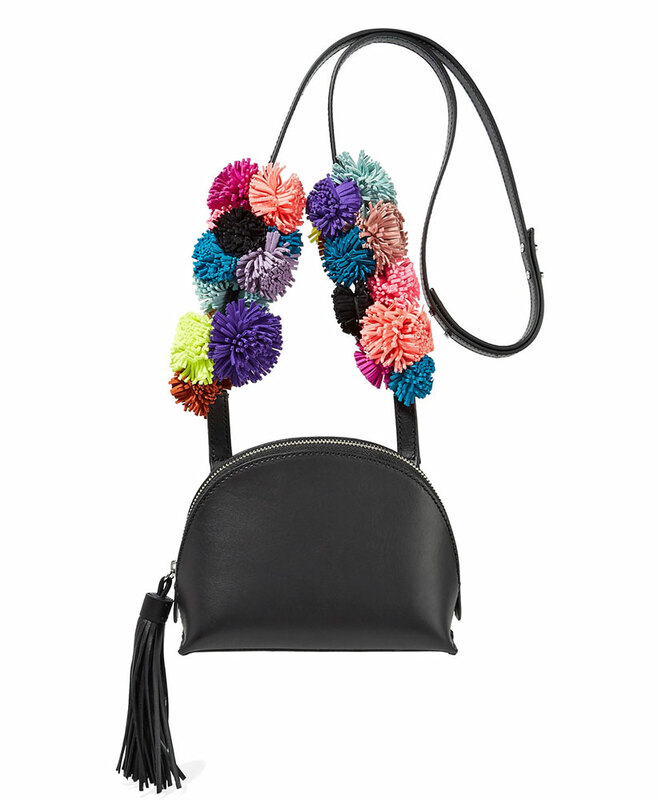 From the moment I saw it on Shopbop, I loved the simple shape and the colorful pom poms, but couldn&apos;t justify paying nearly $300, or even $200 on sale, for something that I&apos;m sure will feel outdated in a year (at least that&apos;s what I told myself to keep my credit card happy.) But last weekend in Palm Springs, I was surrounded by cute, colorful bags and a thought occurred to me—I can DIY it! There are literally hundreds of pom pom DIYs for beach bags online, but instead of attaching my poufs to a straw bag, which feels much too summery, I&apos;ll be adding mine to the strap of an old, black leather Madewell bucket bag.